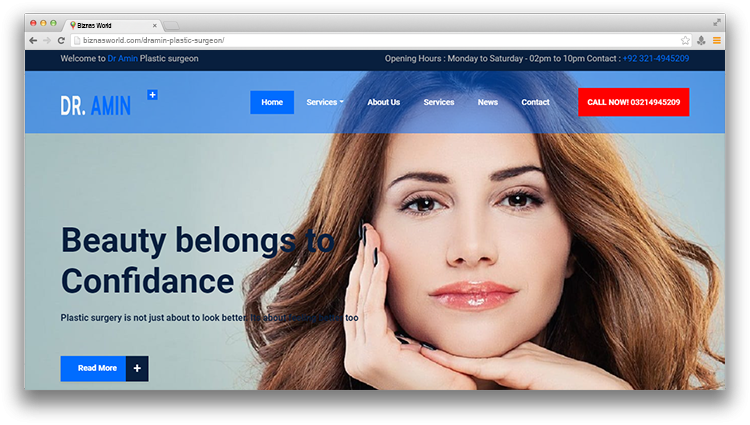 Description Best plastic and cosmetic surgeon in lahore pakista. we offer low cost plastic surgeries treatment. Address Cosmoplast, 14 DD CAA, Phase IV, Lahore.